SCRIPTWRITER and filmmaker, Jasper Mandizera of IVHU, insists he is not a fashion designer and it is nothing more than a hobby even though his work proves otherwise. 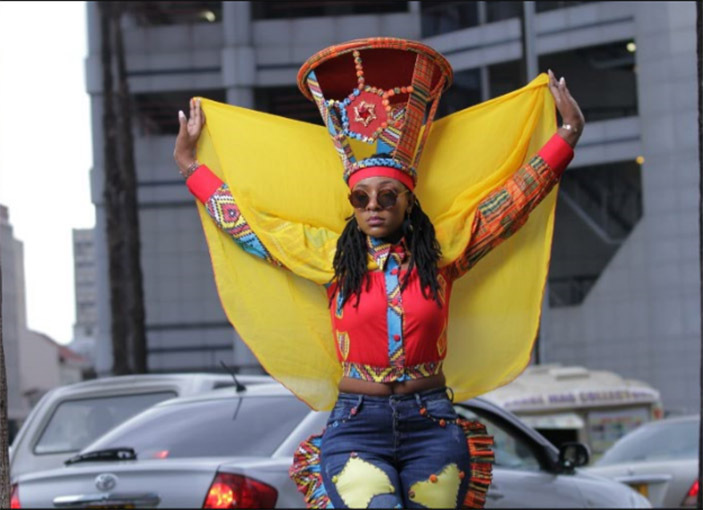 The artist who recently attended Star FM Music awards doubling as Vimbai Zimuto’s arm candy and fashion designer says all his creations signify a melting pot of emotions. “Up until recently fashion has really mostly been a hobby that I have not put serious thought into turning into a sustainable business. 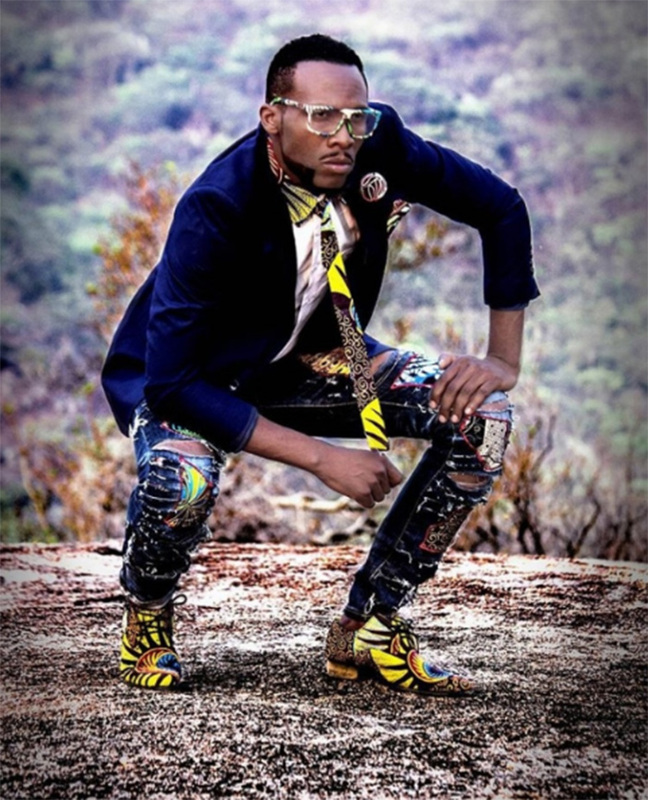 “I am still to fully enter the industry, so far I’m just a fashion hobbyist. “Alternatively, l guess it’s a false mental construct where until l see myself showcasing in a Hollywood type of fashion show l feel I’m not yet in the industry. 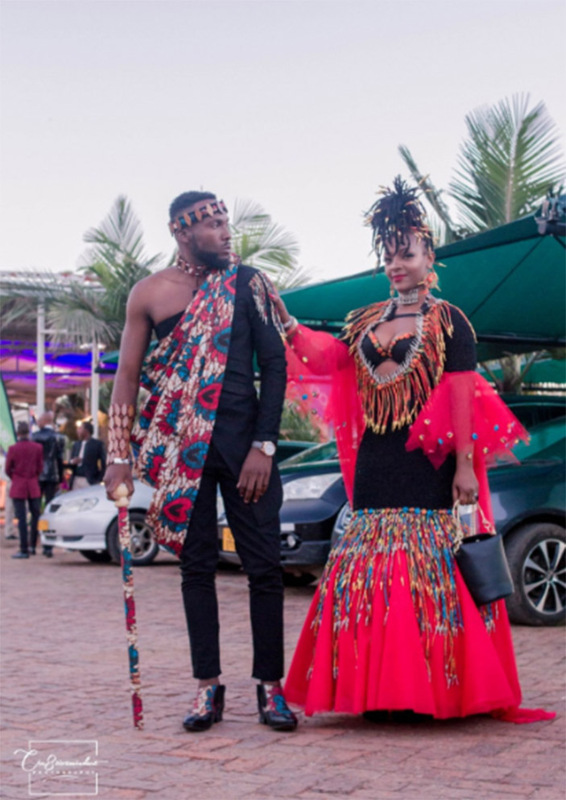 “On a general level l know my overall theme is deeply Afro-centric paired with modern influences, you could say it’s a melting pot of emotions that all builds up and manifests as the final creation you see from every finished product,” he told H-Metro. Jasper has dressed a number of beauty queens in the traditional wear category on international pageantry stages. Most recently Pretty Sindy gave India and the world a piece of Zimbabwe at Miss Multinational in an elaborate IVHU design. 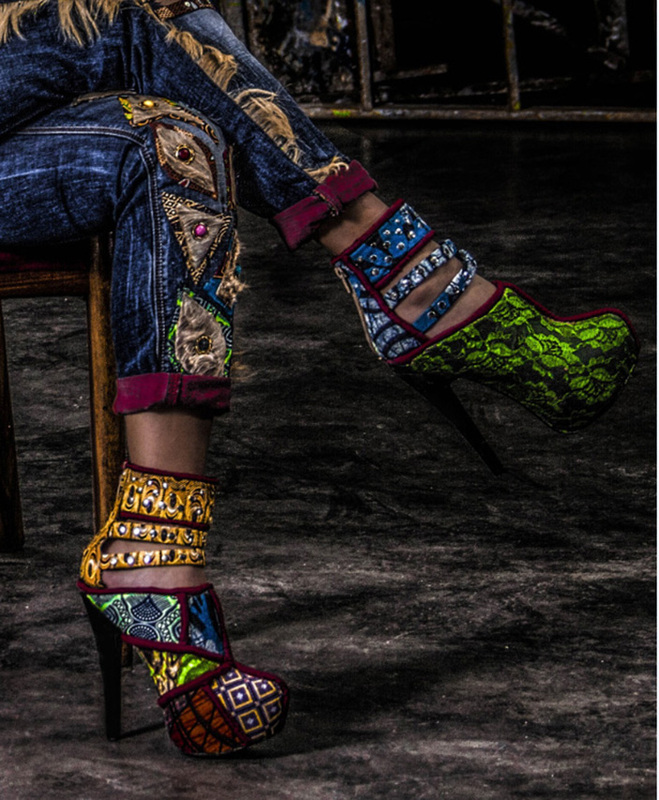 The head designer who confessed to being an obsessive perfectionist said his work is made to represent African creations as opposed to just Zimbabwe. “IVHU represents life; all forms of life and wealth grow from IVHU which also represents responsibility. “I put my heart and soul into every creation, I also try to imagine it is not about me and it is bigger than me. 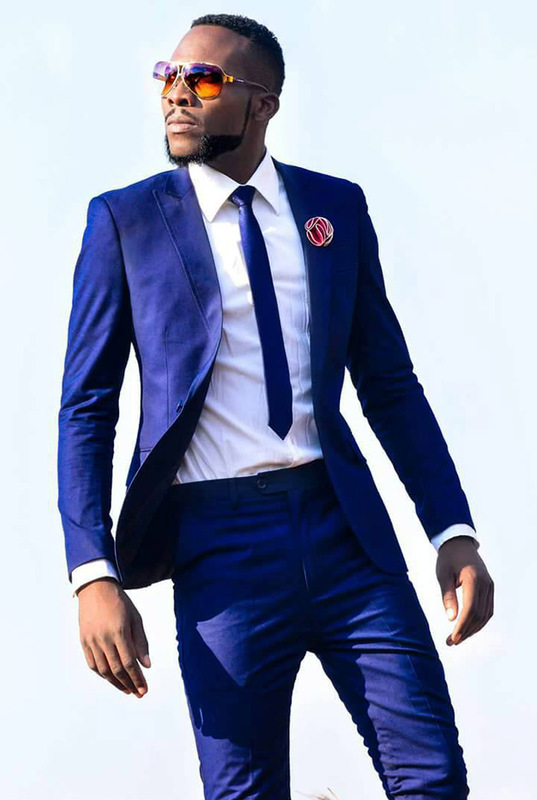 “By being an Afro-centric creator l imagine I am representing not only Zimbabwean but African creations and showcasing our magnificence on the world platform. “Most importantly and closer to my heart l think about the client, I need to wow them, I need to impress them, they deserve their money’s worth,” Jasper said. He went on to say as an artist it is difficult to tell what makes his work stand out and critics’ reactions play a part in defining his art. The 32-year-old feels he is yet to experience career highlights but he has been going through milestones and crucial learning curves.